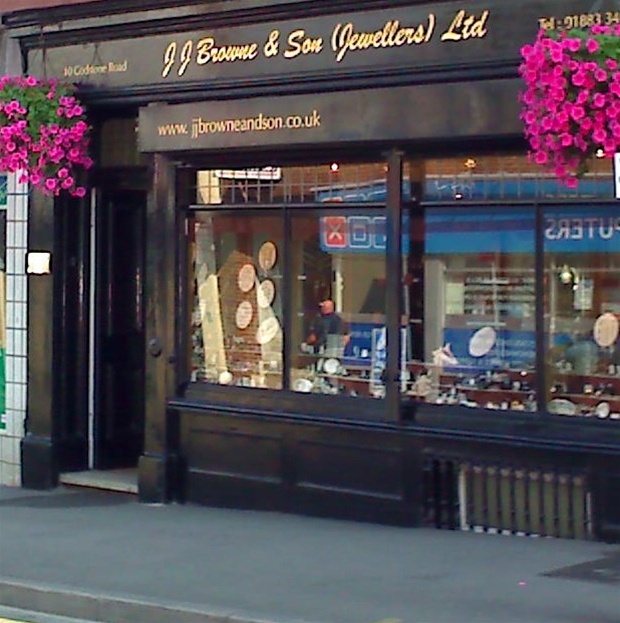 We are a family jewellers that have been established in Caterham since 1921 when my grandfather opened our first shop. We pride ourselves in offering a friendly and highly professional service where total discretion is assured. 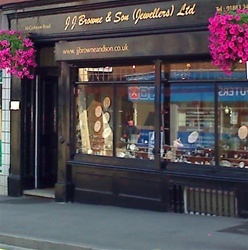 At our shops in Godstone and Croydon Rd you will find a wide range as listed in our catalogue and web site. We specialise in diamond set jewellery and cultured pearls as well as buying and selling of antique and second hand jewellery. Other services we offer are: a valuation service for insurance and probate, watch and jewellery repairs and re-threading of all pearls and beads.